If you don’t already love pandas, you certainly will now! With a black and white coat, warm and fuzzy looking pandas are the favourite animal of millions around the world. It’s no surprise then that Kung Fu Panda had a sequel! This May, taking the obsession of pandas further, Sichuan, China will be home to a Panda-themed hotel called Haoduo Panda Hotel. The property houses 32 rooms that are full of paintings, cartoons, soft toys, panda paw prints and panda-shaped bedside tables. The staff even dresses up in giant panda suits to make the experience more memorable for the guests. 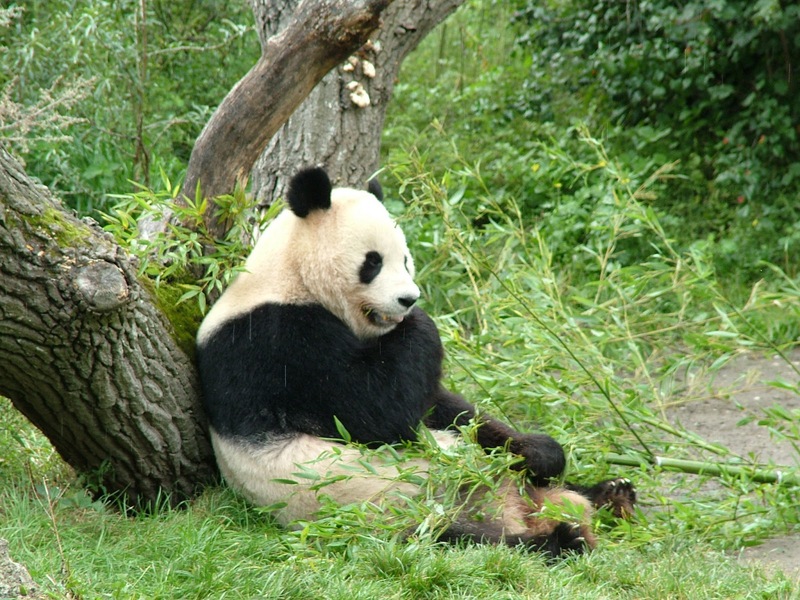 And since the Chengdu Panda Reserve is also in Sichuan, panda fans can go see the real deal too.